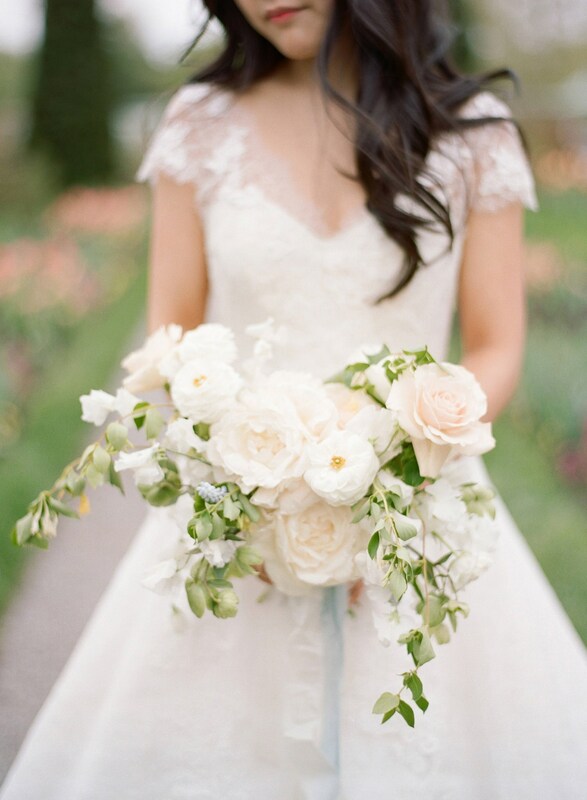 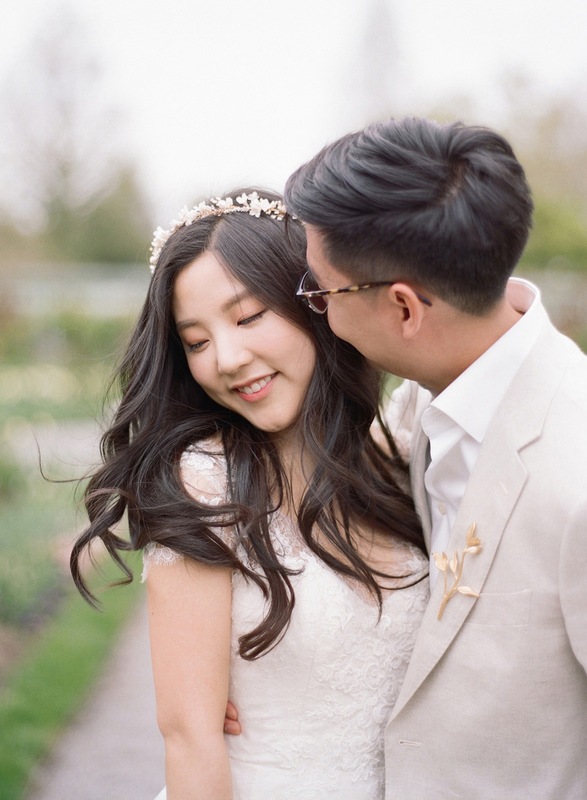 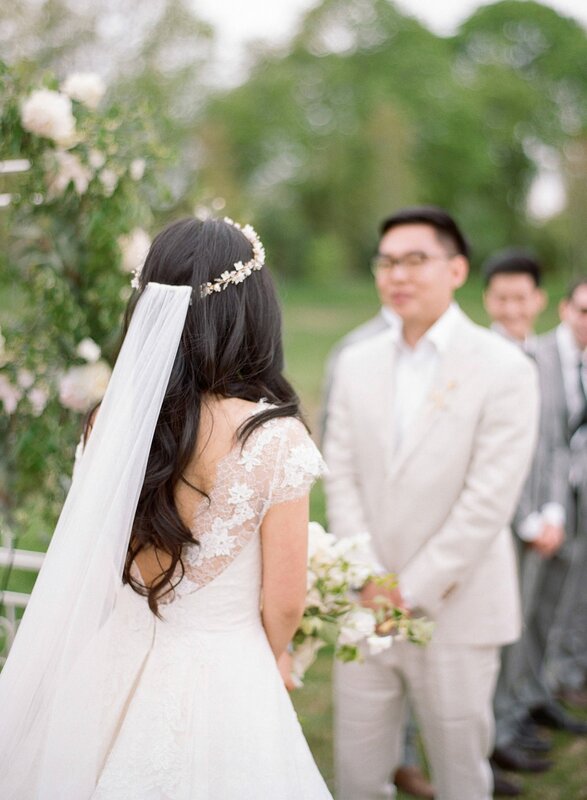 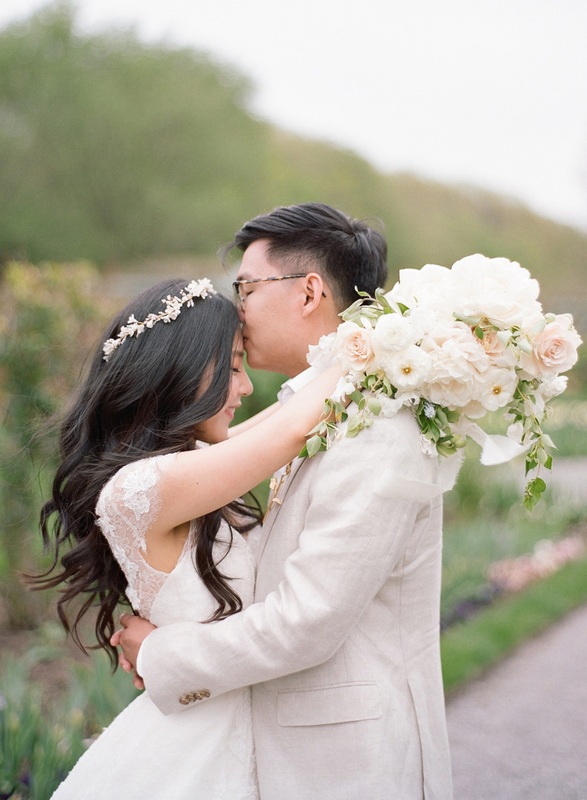 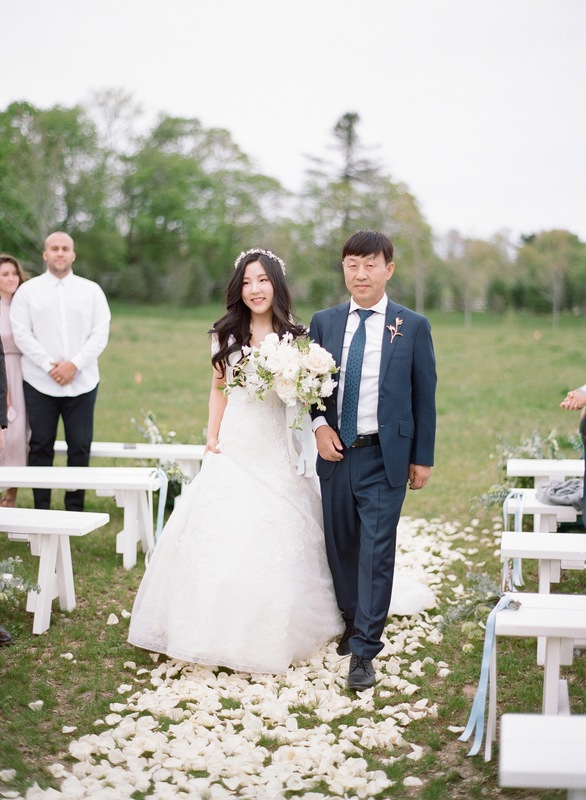 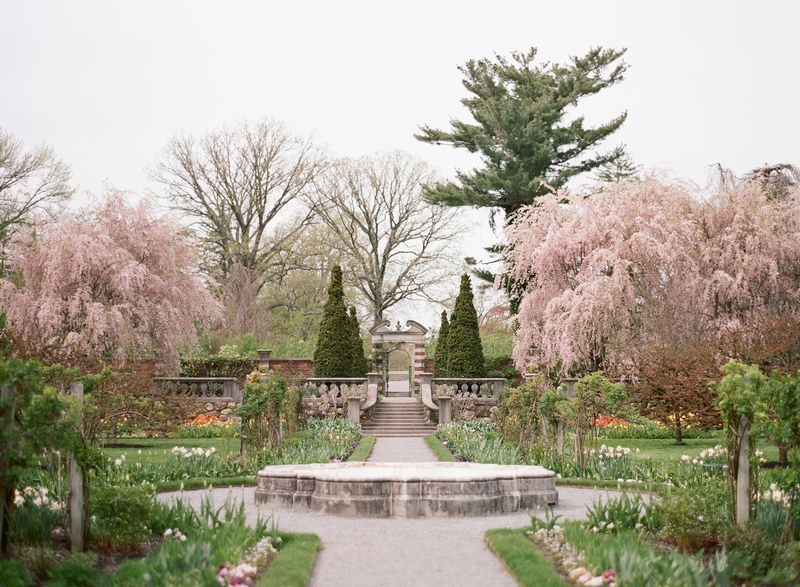 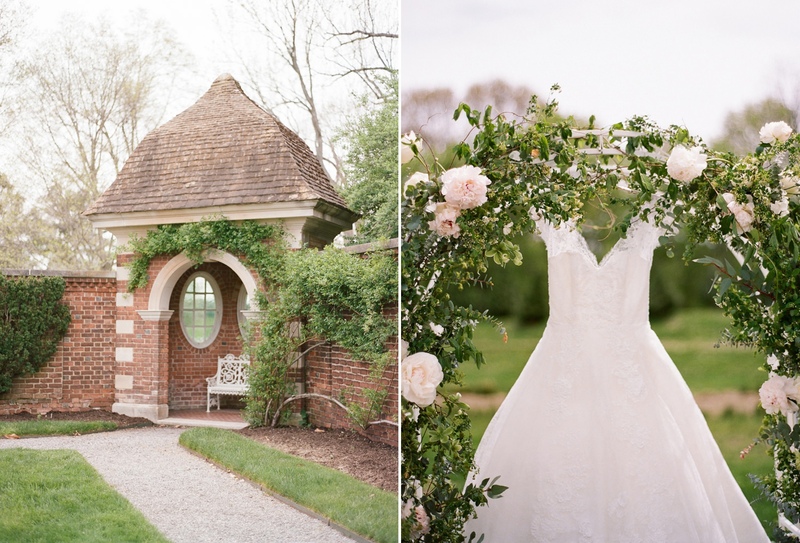 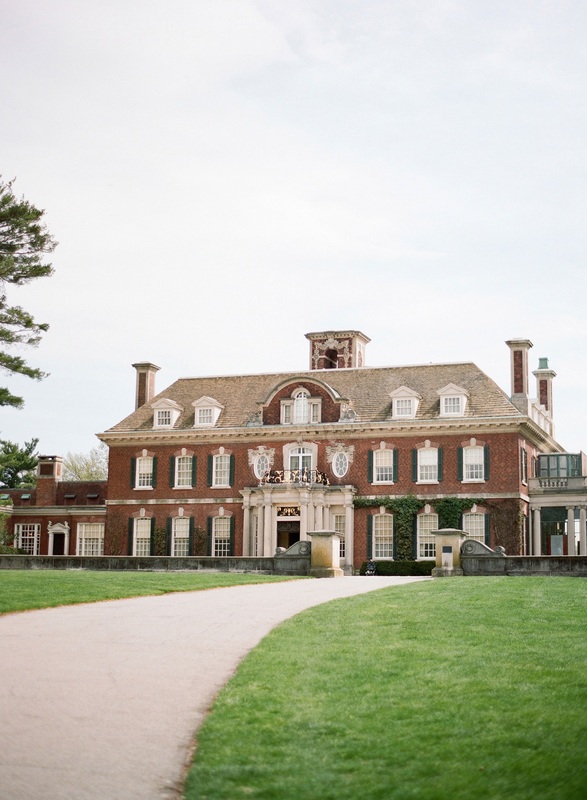 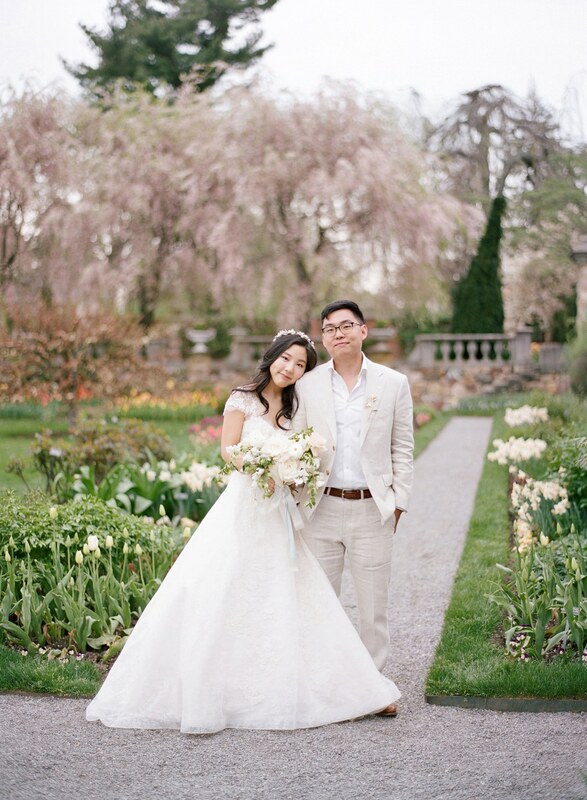 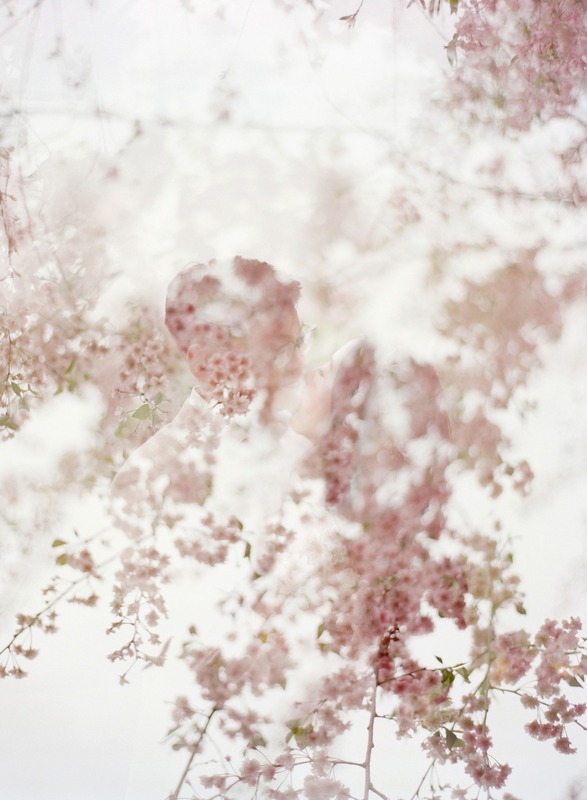 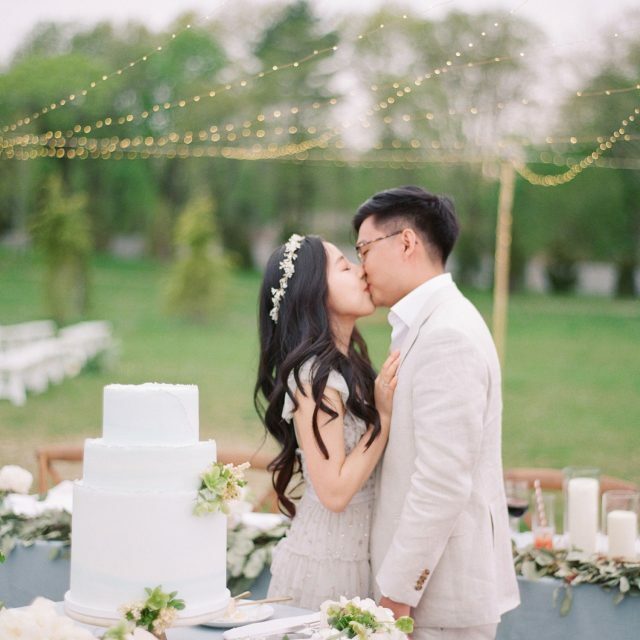 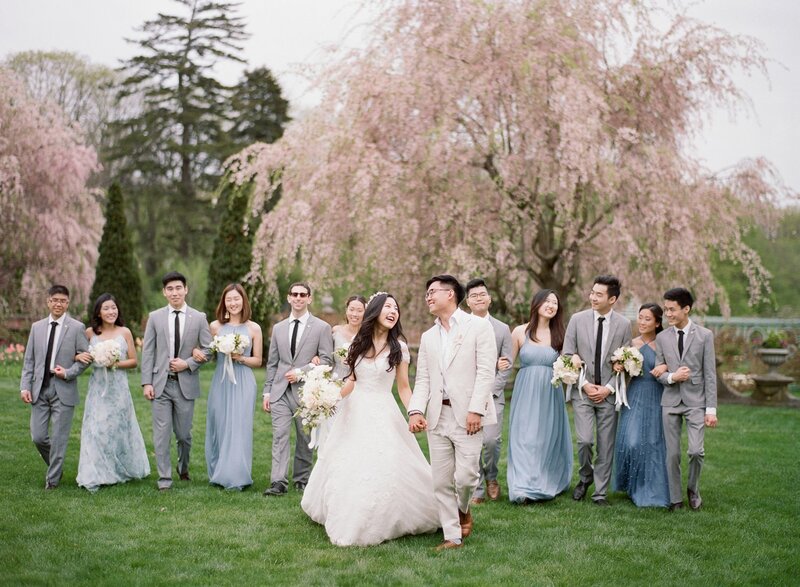 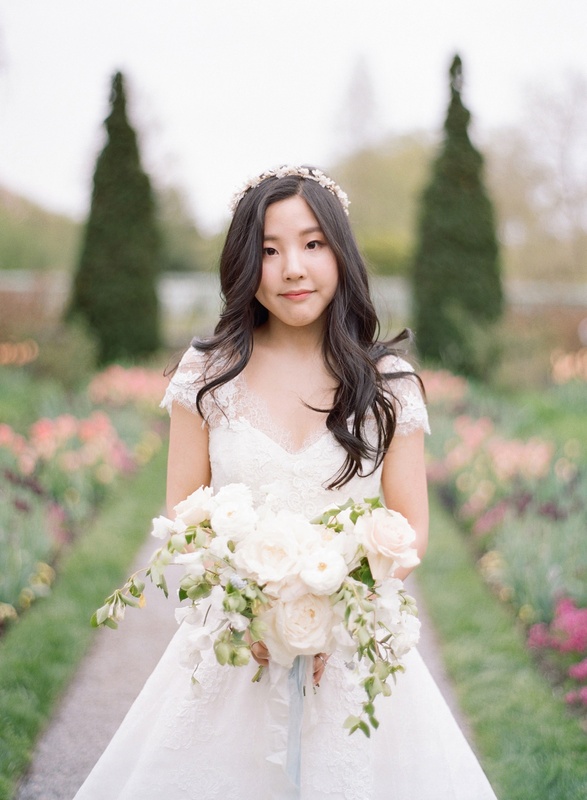 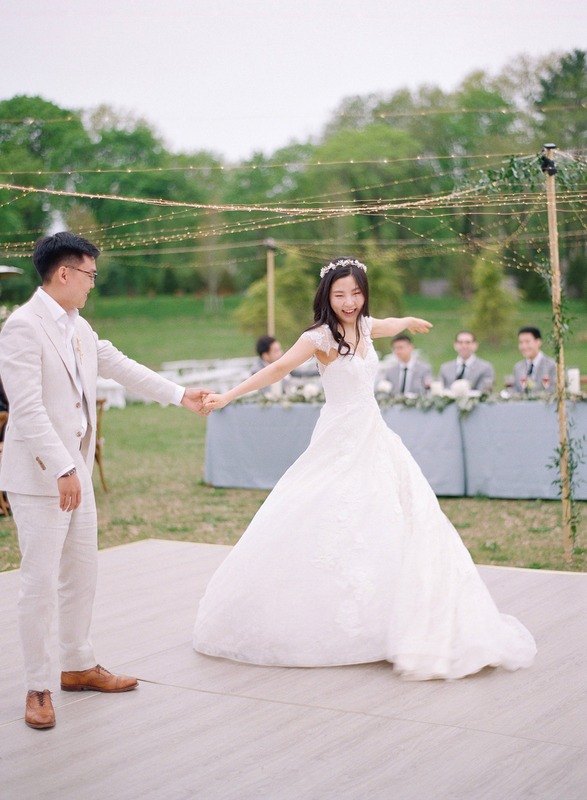 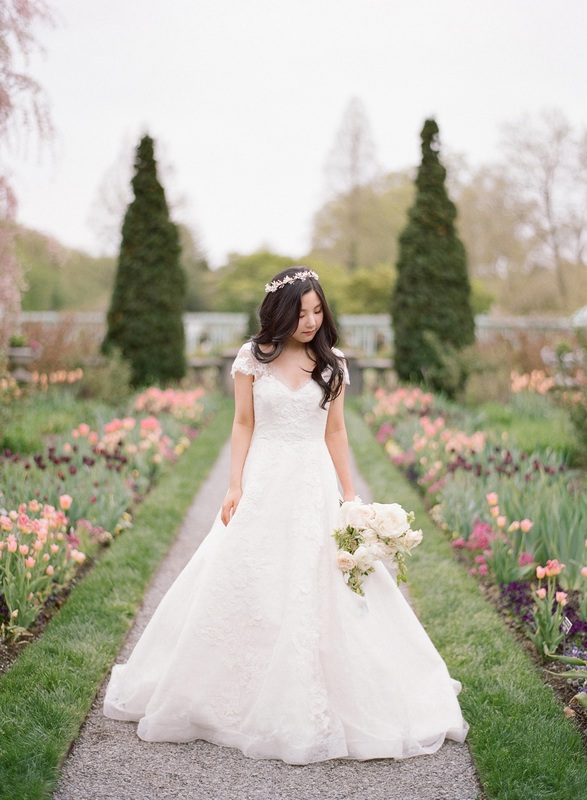 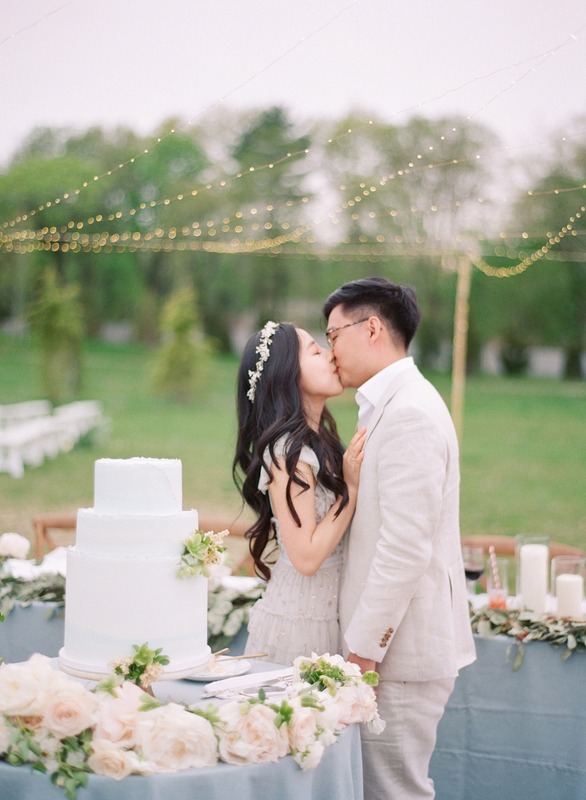 Pauline and Tim’s magical Old Westbury garden wedding was hosted just outside New York City, where they invited their friends and family to celebrate their sweet love story. 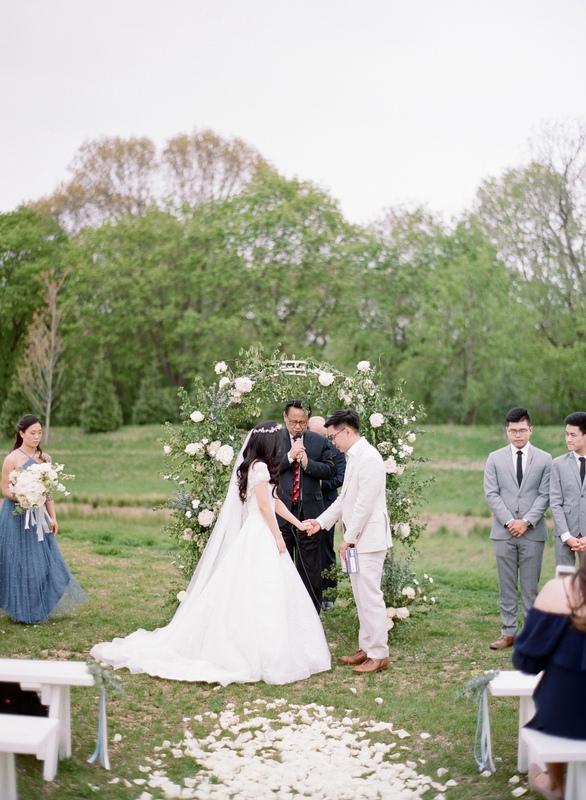 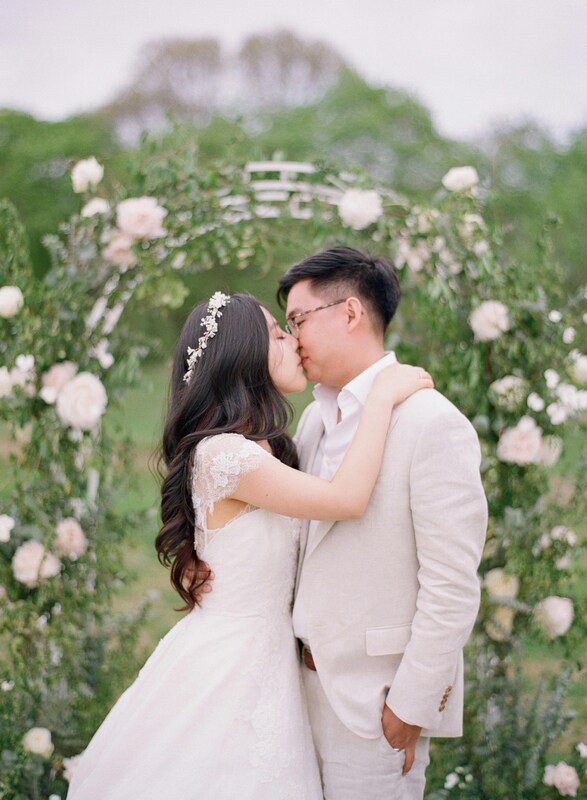 Nestled between winding old roads and beautiful estates, they decided to have their celebration at Pauline’s home church, and transform the field behind it into a magical wedding venue to say their “I dos. 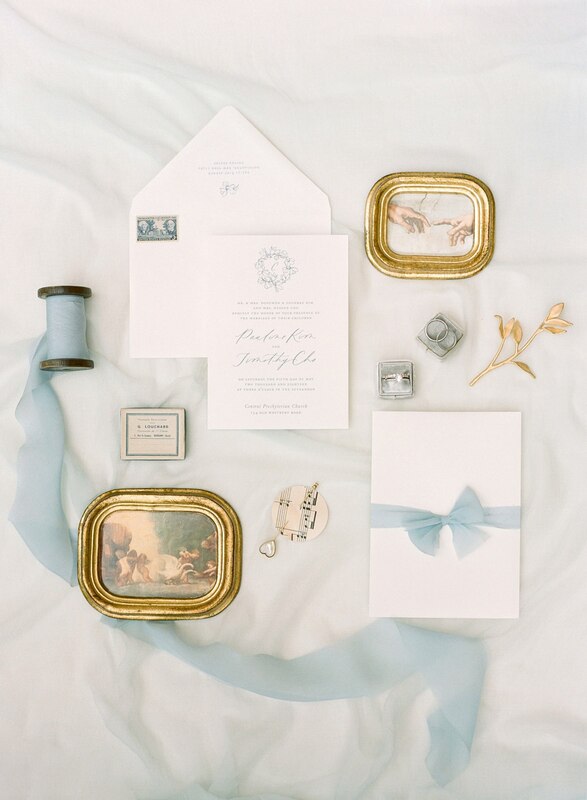 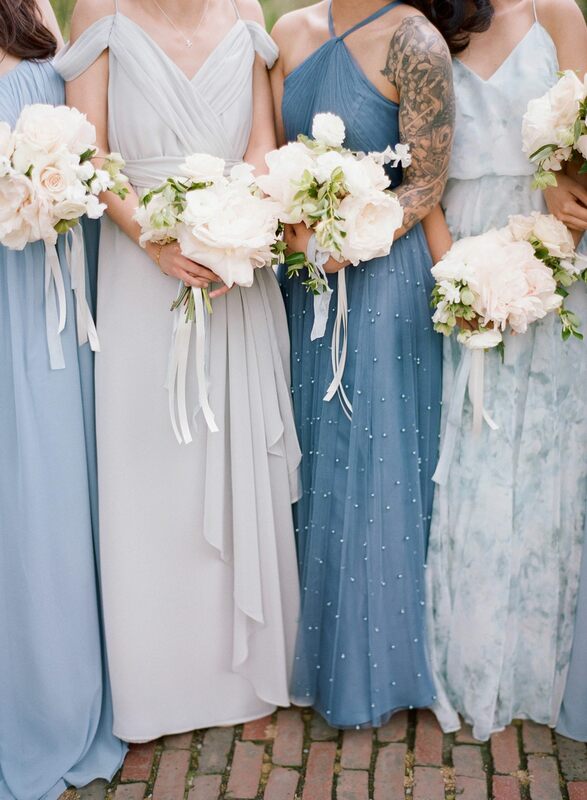 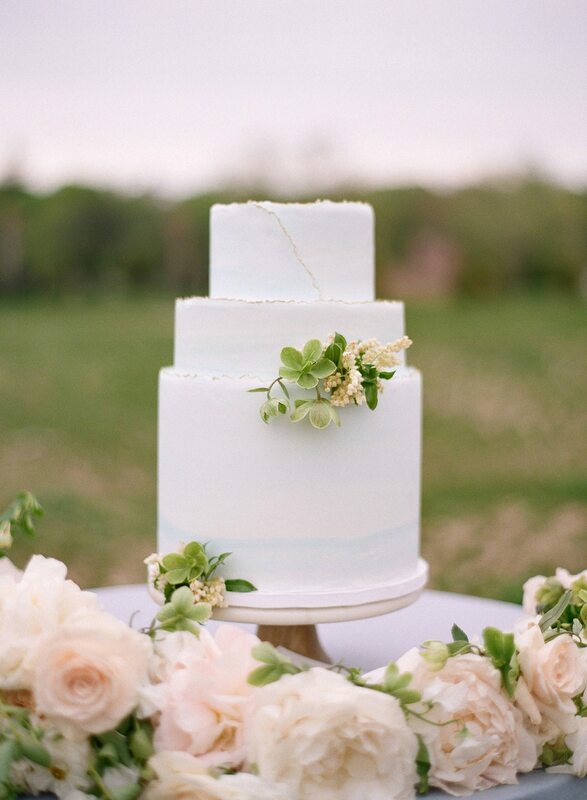 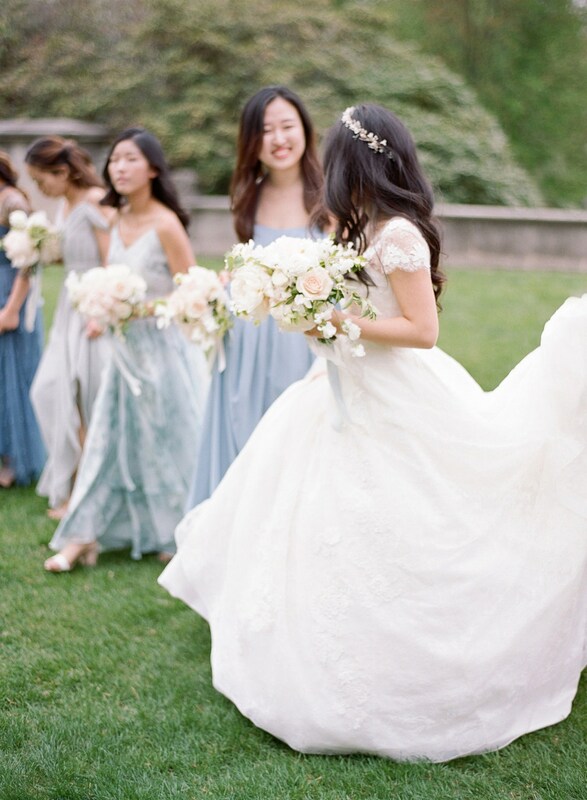 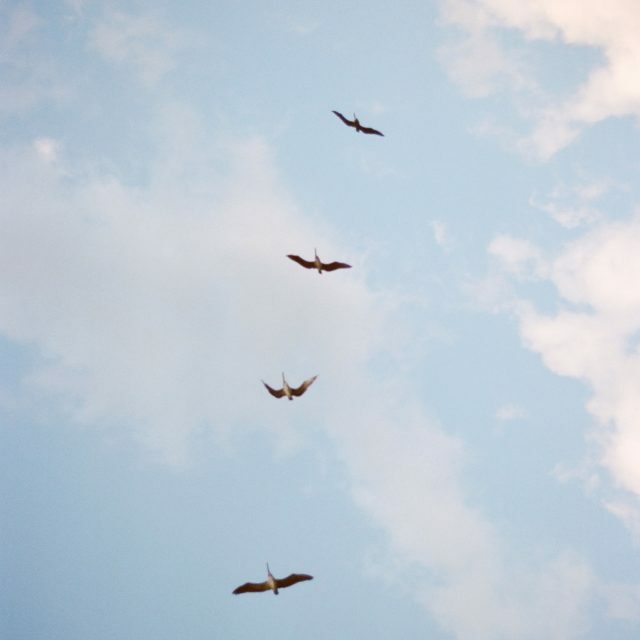 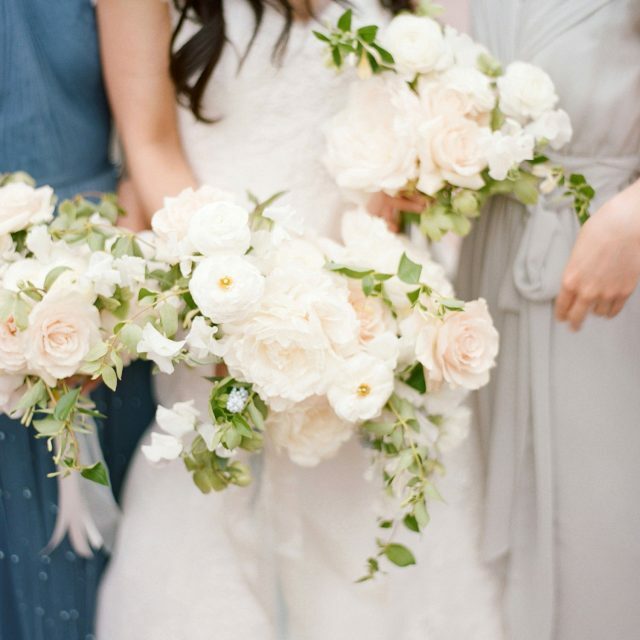 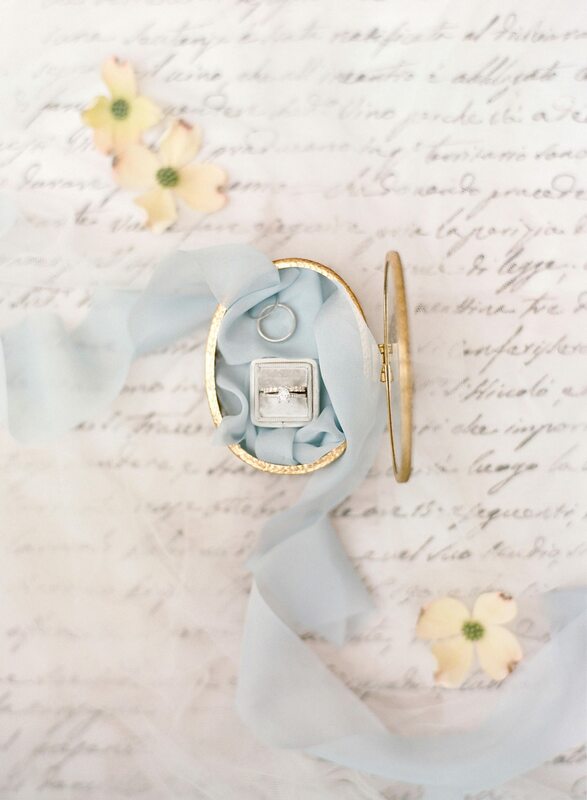 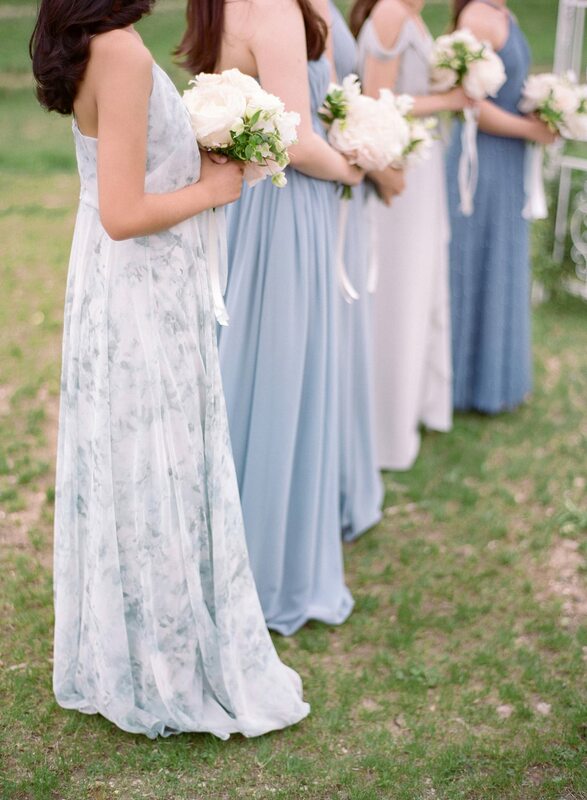 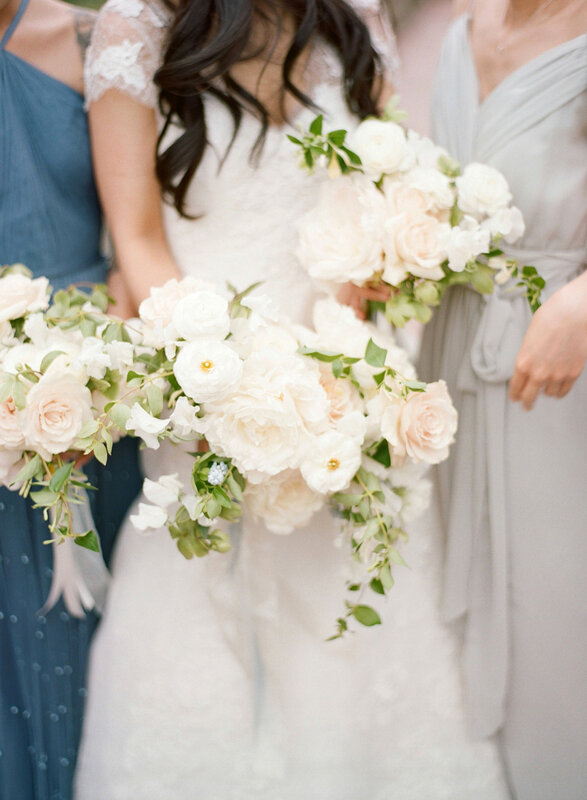 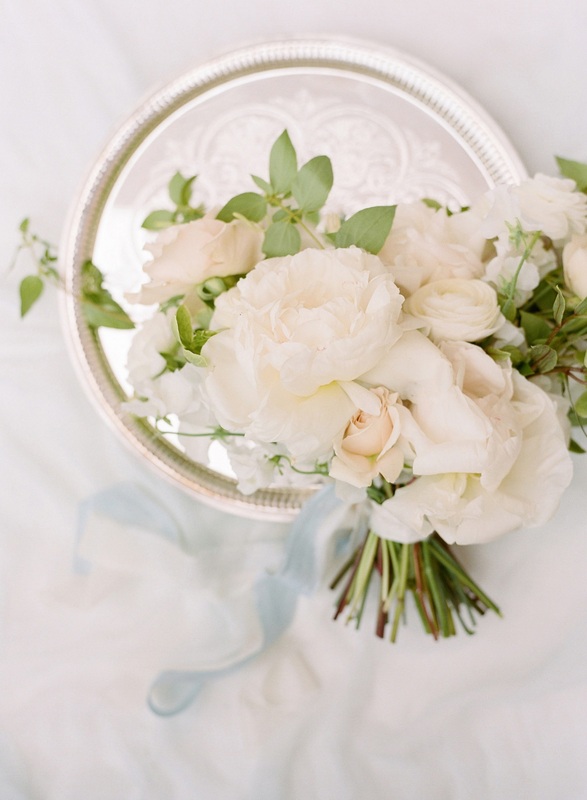 Pauline has a background in painting, and brought her creative talents to the wedding day with styling and designing everything around a dusty blue palette with ivory and gold accents. 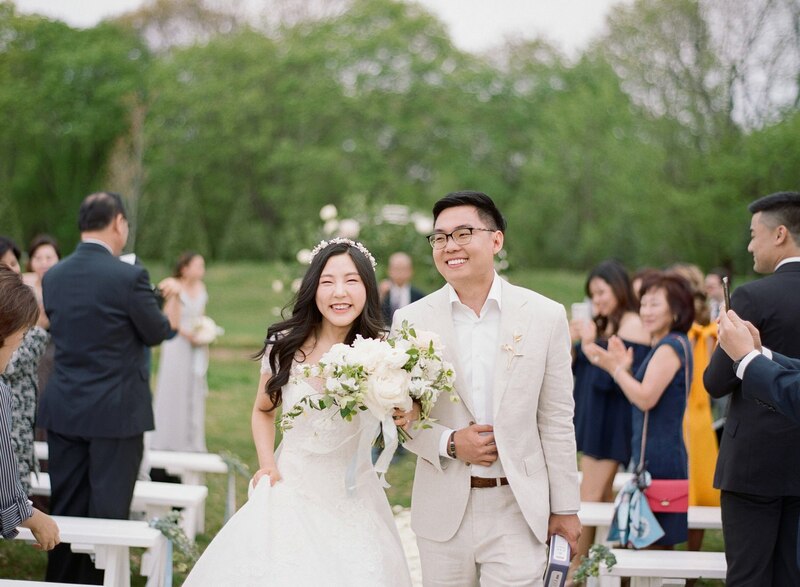 She wanted the whole wedding day to feel organic and whimsical and used the talents of Ava Floral to make this dream come true. 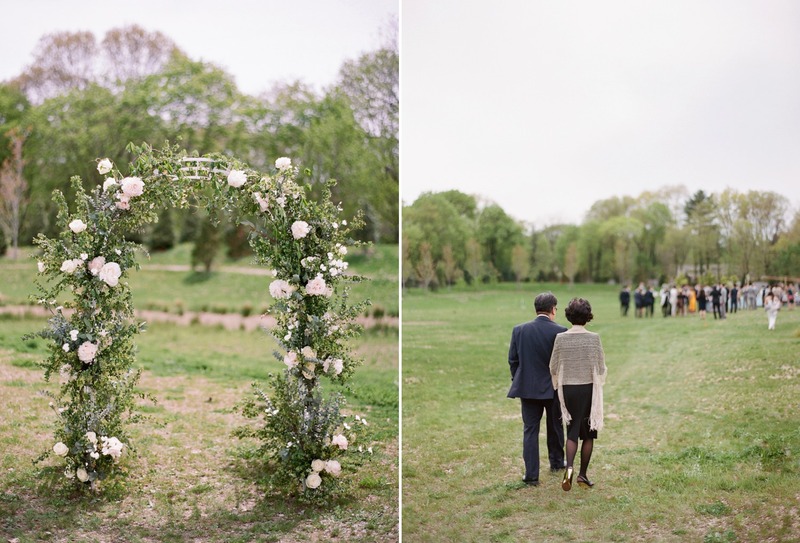 Lori’s incredible floral arch and petal lined aisle was the perfect setting for Pauline and Tim to wed. 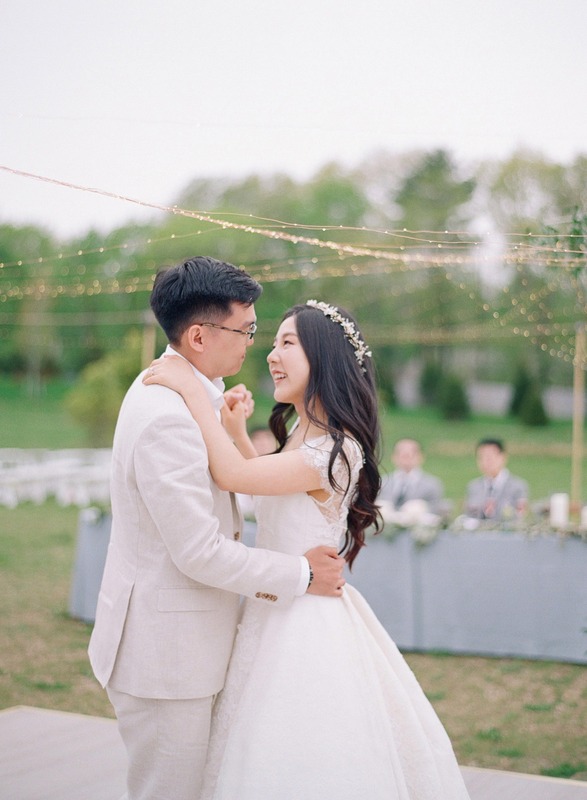 Afterward a few dreamy portraits in the Old Westbury Gardens, the couple met their guests for dinner and dancing under string lights. 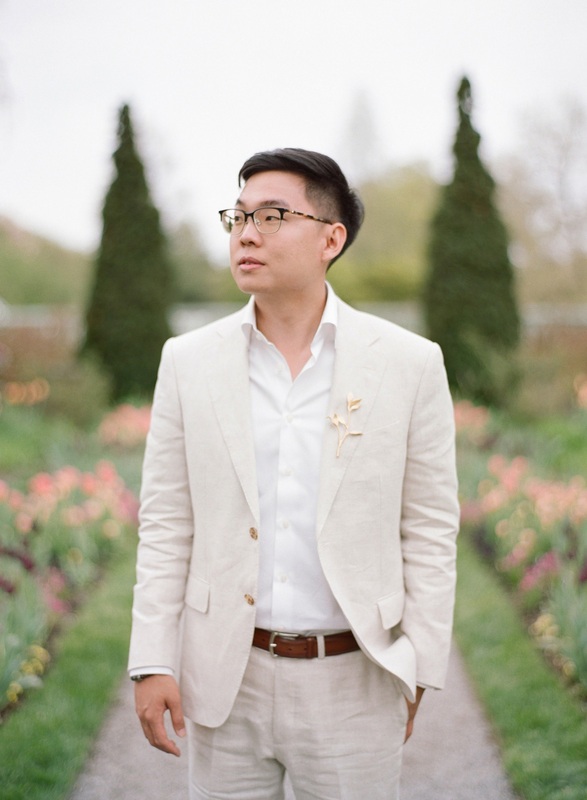 Groom Tim is an engineer and came with all the practical plans to execute Pauline’s vision, including constructing a platform dance floor and string lights for their al fresco affair. 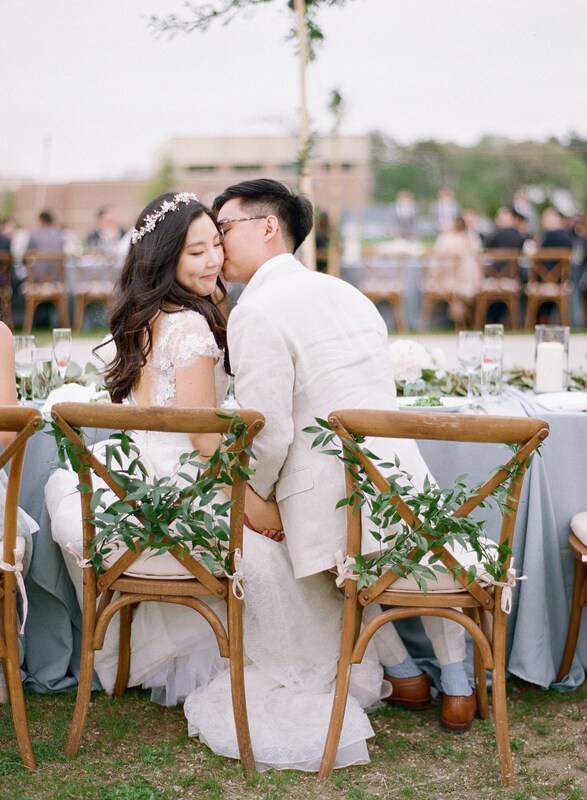 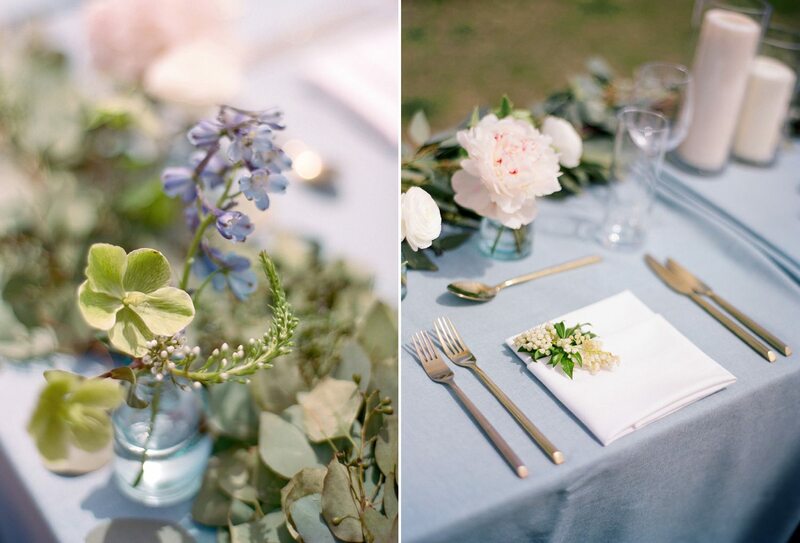 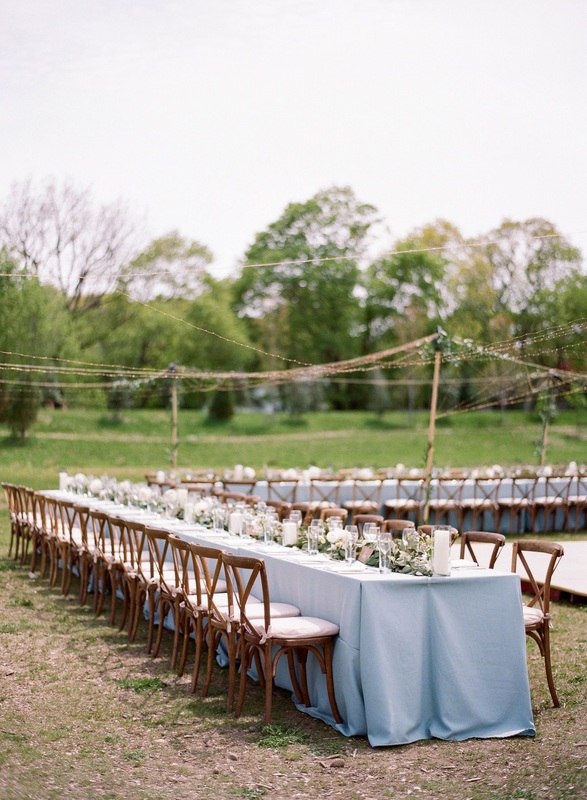 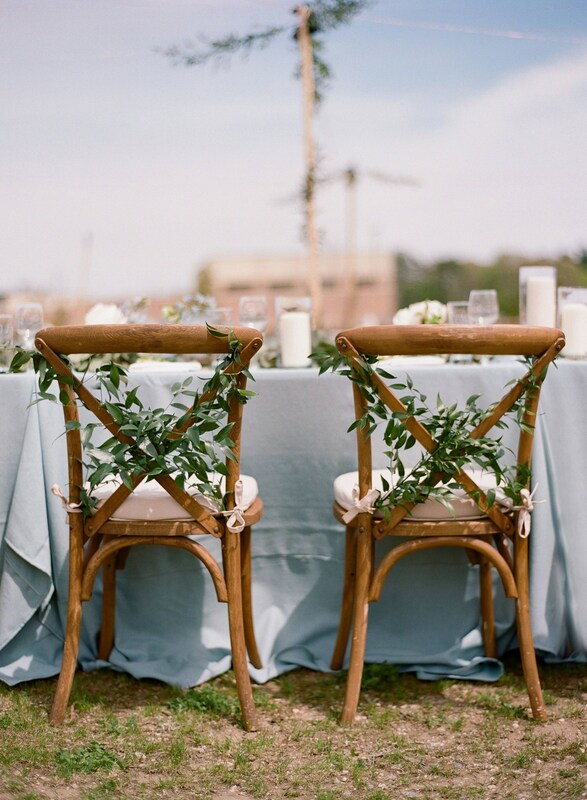 Long tables adorned with dusty blue linens, romantic candles, ivory florals, and greenery welcomed guests to dine and celebrate the couple over toasts and dancing. 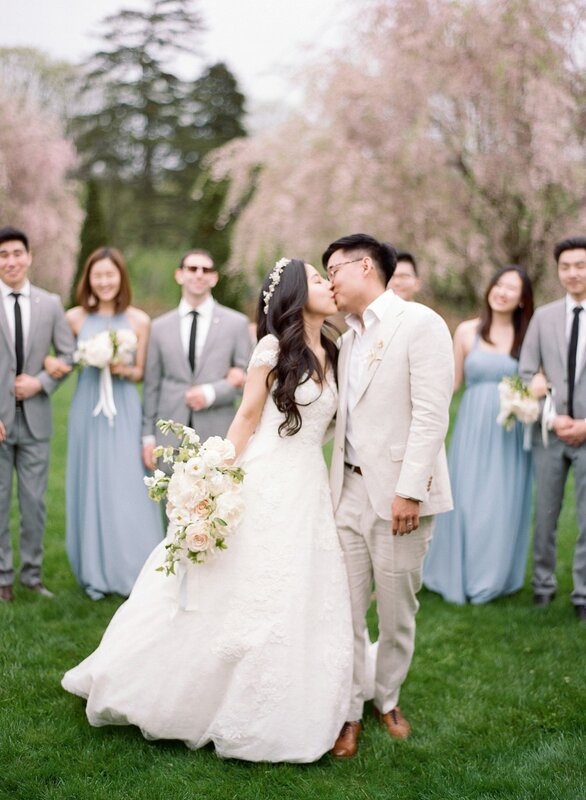 The wedding day itself was a magical celebration, and I couldn’t be happier for this sweet couple!